Raising a baby is joyful, amazing . . . and ridiculously difficult. 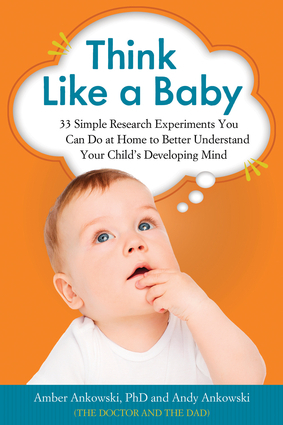 But with some insight into what's actually going on inside your little one's head, your job as a parent can become a little bit easier—and a lot more fun.In Think Like a Baby, coauthors Amber and Andy Ankowski—The Doctor and the Dad—show parents how to re-create classic child development experiments using common household items. These simple step-by-step experiments apply from the third trimester through age seven and beyond and help parents understand their children's physical, cognitive, language, and social development. 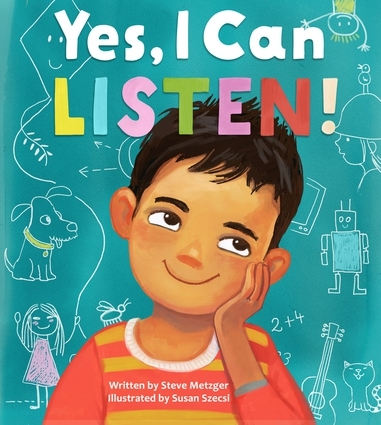 Amazed parents won't just read about how their kids are behaving, changing, and thinking at various stages, they'll actually see it for themselves while interacting and having fun with them at the same time. Each experiment is followed by a discussion of its practical implications for parents, such as why to always bring more than one toy to a restaurant, which baby gadgets to buy (and which ones to avoid), how to get kids to be perfectly happy eating just half of their dessert, and much more. 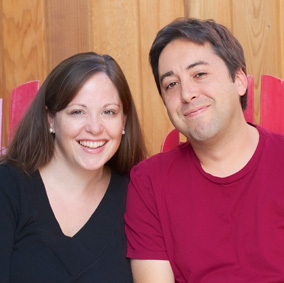 Amber Ankowski earned her PhD in developmental psychology from the University of California, Los Angeles. She teaches psychology at various California universities, including courses designed to instruct future educators how best to teach young children. Andy Ankowski is an award-winning advertising copywriter who specializes in explaining complex products and services in simple and humorous ways. They are the parents of a baby and a toddler. Visit The Doctor and the Dad online at www.doctoranddad.com.